You don’t have to resort to @ mentions in your comments anymore – Instagram just announced a new feature, and now you can tag your friends in photos, in a function similar to Facebook’s tagging system. 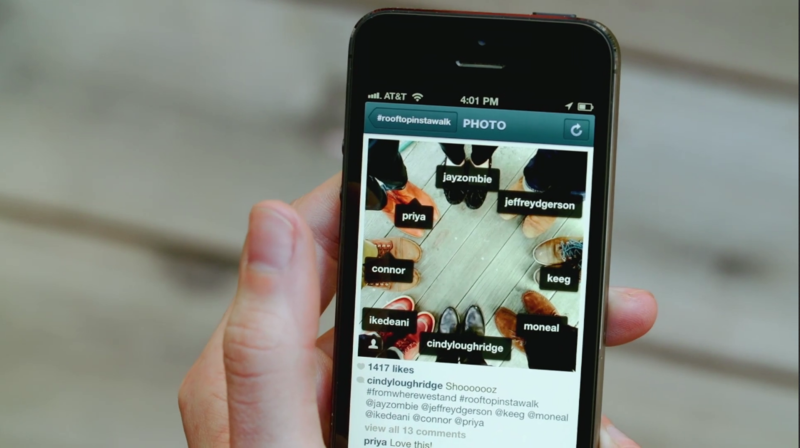 The new feature is called “Photos of You,” and it creates a new section on your Instagram profile devoted to photos you’ve been tagged in, along the same vein as the “Tagged Photos” section on your Facebook profile. And you can tag other people when you take photos of them, or photos you think they’d like, by tapping “Add People” on the share screen, and then typing in your friend’s username or first name until their handle pops up. You can tag a whole slew of people if you’re taking a group shot, but unlike Facebook, you can’t tag people in other users’ photos – so if, for instance, you see your friend Pete pop up in your friend Emilie’s feed, you can’t take the initiative and tag them. If you’re not sure about the whole thing, Instagram is giving users until May 16 to check out the feature with everything set to private, so you have a chance to get acquainted. So who will be able to see your photos? It depends on your settings. 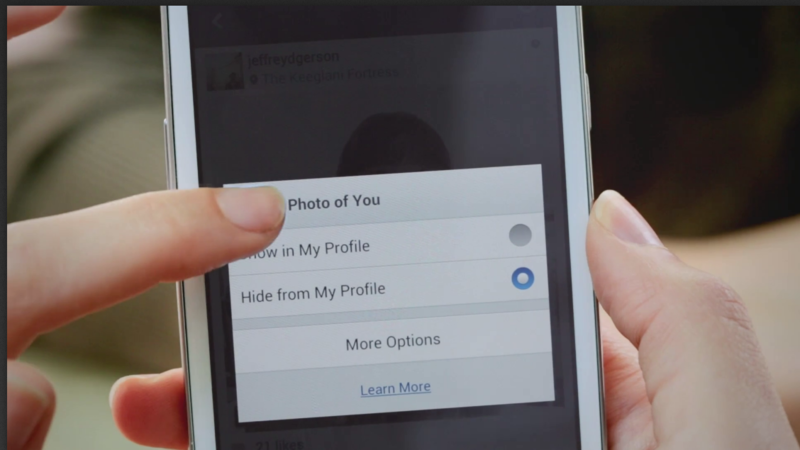 If you want, you can keep all of your photos private by setting your profile to “private.” Otherwise, if your account is unlocked, everyone can see your “Photos of You” section as well as the photos you put up. If you want to keep your account public but you’re worried about someone putting up a horrendous picture, you can change your settings so that you manually approve all of tagged photos before they go up, instead of them automatically appearing. This new feature makes the service even more fun to use with friends, so Windows 8 fans are probably more eager than ever for the potential Instagram debut on the horizon.